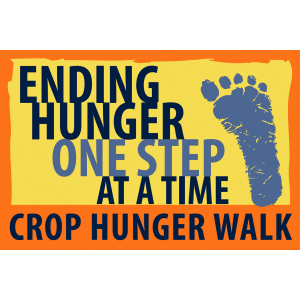 The Church World Service CROP Hunger Walk is an annual event held every fall and raising funds to fight world hunger. Church members take part in the walk each year, raising $2,354 in 2017. Get involved: Join the walk each October or sponsor a walker. 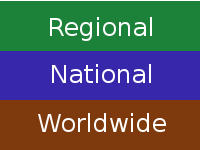 A collection is set up every month for particular needed food items, which are donated to the Central Illinois Foodbank, which furnishes numerous area food pantries with needed food and supplies. Get involved: Check in the West Narthex to find this month’s food items, and drop them off at the church building anytime. Westminster volunteers bring meals to seniors for one or two weeks each summer as a part of Springfield Specialty Meals on Wheels, a Senior Services of Central Illinois program supporting independent living by delivering food to people with difficulty preparing their own meals. Get involved: Watch for announcements about helping with summer deliveries. ​Springfield’s St. John’s Breadline provides daily, hot, nutritious meals, to give people in times of need the opportunity to spend time seeking jobs and education instead of food. Westminster raised $440 for this ministry in 2017. Get involved: Watch for the annual fall bread sale which benefits this ministry. 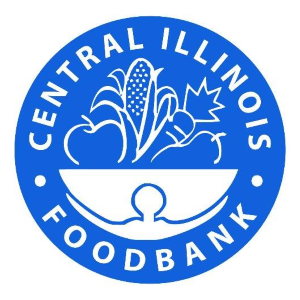 Westminster raises funds each year on Super Bowl Sunday for the Central Illinois Foodbank, contributing $759 in 2018 to help supply food pantries throughout the region. Get involved: Youth are invited to help collect funds for this event. Look for teens holding big pots on game day! Members of the church annually donate land and time to this project, planting and harvesting sweet corn which is used to supply local food pantries with much-needed fresh vegetables. 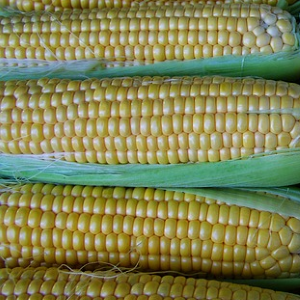 Get involved: Head out to the fields with us in late July to pick some corn!